In 2011, Marko qualified for and participated in the most prestigious competition of Triathlon Ironman World Championship in Hawaii and took 12th place. Marko holds the current Estonian "Ironman" distance record, 8:08:18. He participates in various triathlon competitions around the world. 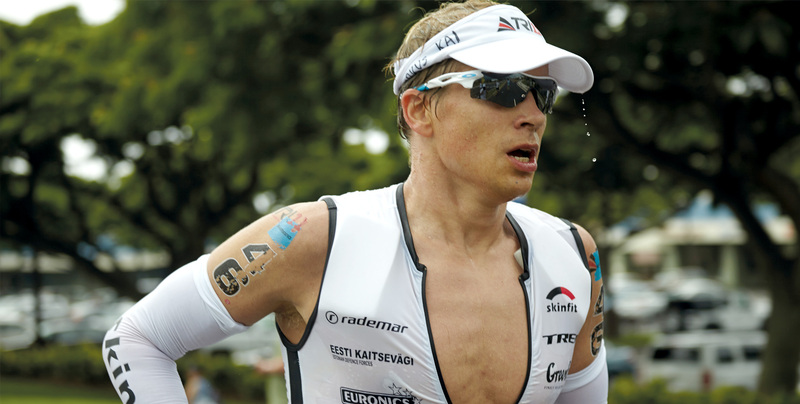 In 2013, he took 2nd place in the Ironman New Zealand. He again qualified to participate in an Ironman World Championship in Hawaii, which means that Marko has secured his position among the world's best triathletes. His most recent success was achieving 1st place in the prestigious 30th anniversary of Kellogg’s Nutri-Grain Ironman New Zealand. This was followed by placing 5th in the Lanzarote half distance Ironman in 2014. Energy and persistence is very important for professional endurance athletes. Using different NeoLife Nutritionals, I know that my energy and well-being is in good hands, because I use products that are always trusted. When you are taking supplements, I feel what is being and revitalizing the difference. These products really improved my quality of life so I can practice more.